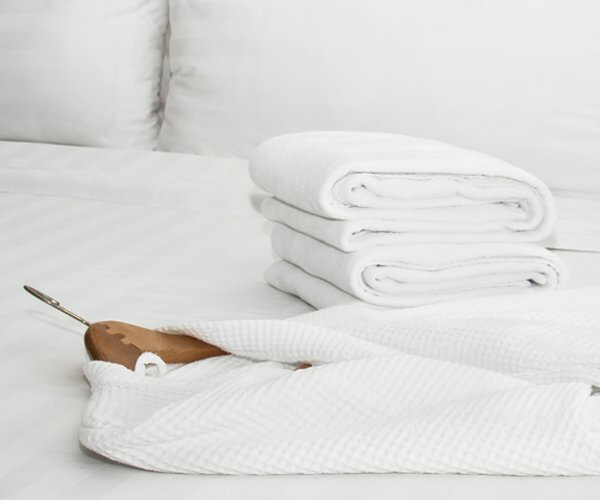 We spent years perfecting our base fabric for our luxury bedding collection with linen. We believe that the quality of materials and the weave of the fabric create the perfect bedding. 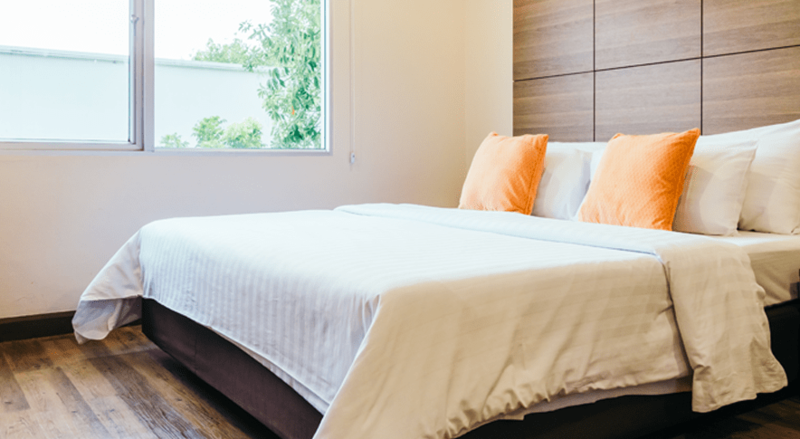 Branded and Bed linen – The vertical dimension of a bed Sheets. 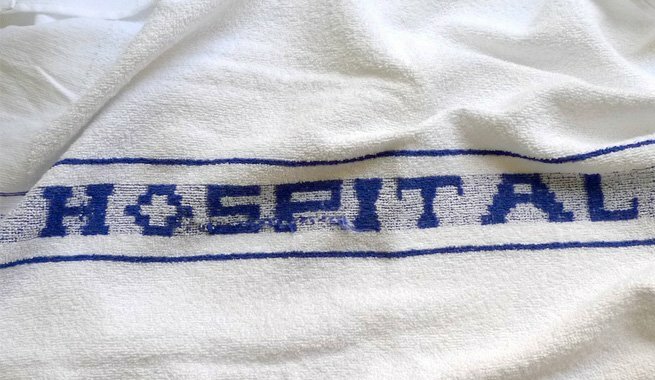 BRANDED HOSPITALS LINEN – Hospitals often use laundry chutes to collect used linens.. 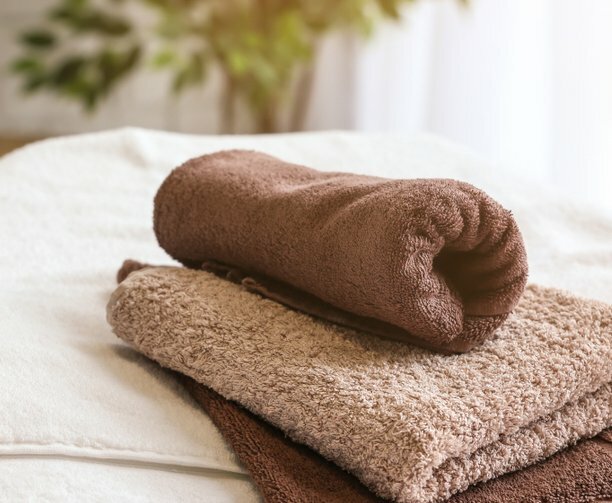 Branded Bath Linen– For a better relief after bath. 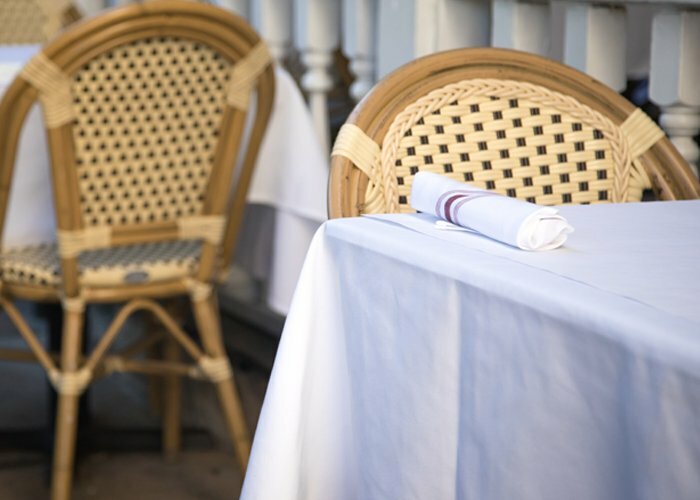 BRNADED F&B LINEN – The linen at any food and beverage service outlet is either disposable or non-disposable. Leave us your details and we’ll contact you to discuss!